FACT- In 2017, over 2,600 FIRST-TIME and REPEAT Homebuyers were able to BUY a home using these State of Missouri and Local programs. FACT- There are several ways to buy a home with TOTAL CASH NEEDED of about 1% of the Purchase Price. FACT- Currently there are over 2,000 homes priced from $100,000 to $300,000 in the St. Louis Area to choose from. One of the biggest hurdles for home buyers is oftentimes coming up with a down payment for a home. What many home buyers don’t realize is that there is help through Down Payment Assistance Programs- for First-Time Homebuyers who qualify for first time homebuyer grants, as well as REPEAT buyers who are also eligible for grants. 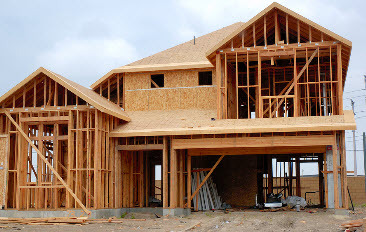 With a minimum investment you may be able to receive up to a $13,000 GRANT, and purchase a home valued up to $303,231. Imagine how amazing it would be to have your own home and not have to pay for rent month after month. You will also feel better knowing that, instead of spending money on a place that will never be yours, your hard-earned cash is going into an investment in your name. If someone offered you money for a down payment, would you take it? “Absolutely,” you say. Well, most people overlook thousands of dollars available to them—because they don’t know to apply for it. Most REALTORS©, and lenders, are not familiar with these programs, or if they are, prefer to avoid them because of the extra work needed from them. We know these programs top to bottom, and enjoy providing this additional service to our clients. Our preferred lenders feel the same way. 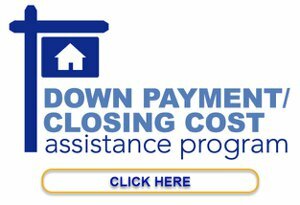 The Down Payment Programs are available through the State of Missouri, St. Louis County, and St. Charles County. The GRANTS are available to ALL qualified buyers, including repeat buyers, and are for up to $13,000. Some buyers may be eligible for more than one program, giving you a wider variety of options to choose from. 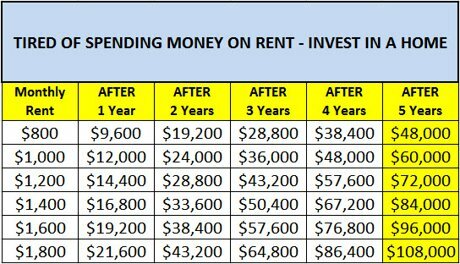 They are used with a 30 year, or 15 year, fixed-rate loan- provided by LOCAL banks and lenders – Interest rates are at Historic Lows, NOW may be your time to buy! Minimum of $1,000 TOTAL cash is needed to purchase. With the minimum 1% investment- the maximum purchase price is $285,000- with a FHA loan. There are some income limits, up to $103,400 - call for details. Almost ANY home in St. Louis County or St. Charles County- NEW or EXISTING qualifies. Close as soon as 30 - 45 days. Typical lending guidelines allow for a maximum monthly house payment equal to 36% of your GROSS monthly income; and maximum TOTAL monthly debt payments equal to 42/45% of GROSS income. Total monthly debts includes: house, car, credit cards, student loans, and other loan payments. Example- Household income of $60,000 per year = $5,000 per month. 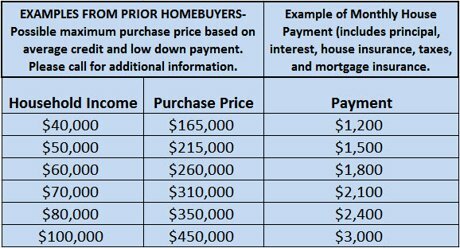 Maximum house payment = $5,000x36% = $1,800. Maximum monthly TOTAL debt payments: $5,000x42%=$2,100. **Average to good credit needed to qualify-640/620 minimum credit score** If you have no credit score, (and no bad credit) there may be loan programs available. We can help you every step of the way! Buying a home is easy with The Schott Group. We hope you have found this information enlightening. Thank you for visiting!